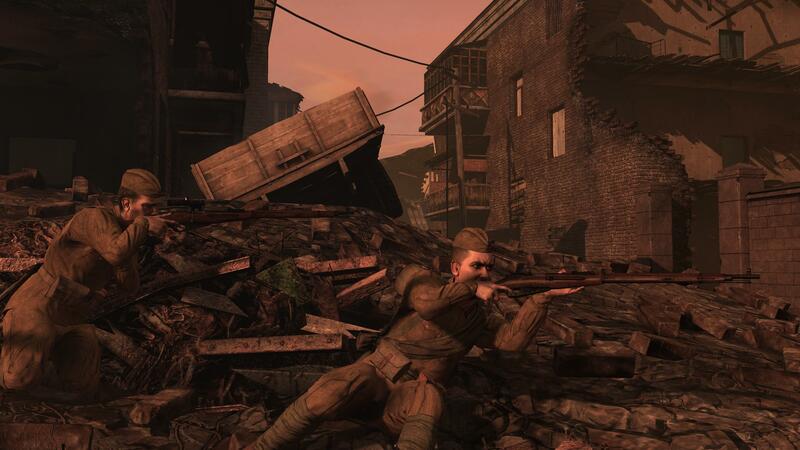 Red Orchestra 2: Heroes of Stalingrad is the sequel to Tripwire Interactive's Red Orchestra: Ostfront 41-45. It is a realism-based multiplayer WWII shooter on the PC, running on Epic's Unreal Engine 3. 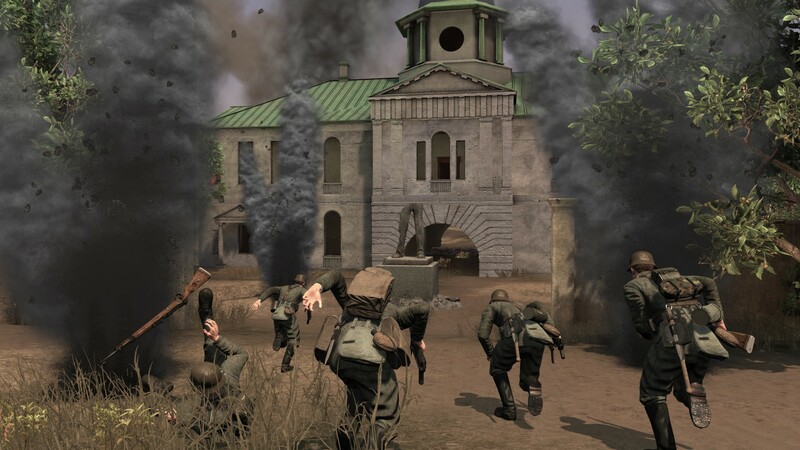 Red Orchestra: Heroes of Stalingrad will focus on the Battle of Stalingrad and the surrounding operations, both German and Russian, from July 1942 to February 1943. I can't 100% confirm it, but the game should be able to run in native 64 bit mode when it is released. All the core engine stuff works fine in 64 bit, the only thing that would prevent it would be if there was a middleware we integrated with the game that we couldn't get 64bit working for. Squad Command: Players can command fire teams on the battlefield with an easy to use first person interface. Competitions & Leader-boards: Compete to obtain unique awards and achievements with players all over the world. The competitions range from shooting range challenges to unique and fun assault courses. Last edited by Ralfst3r; 06-21-2011, 03:21 PM. 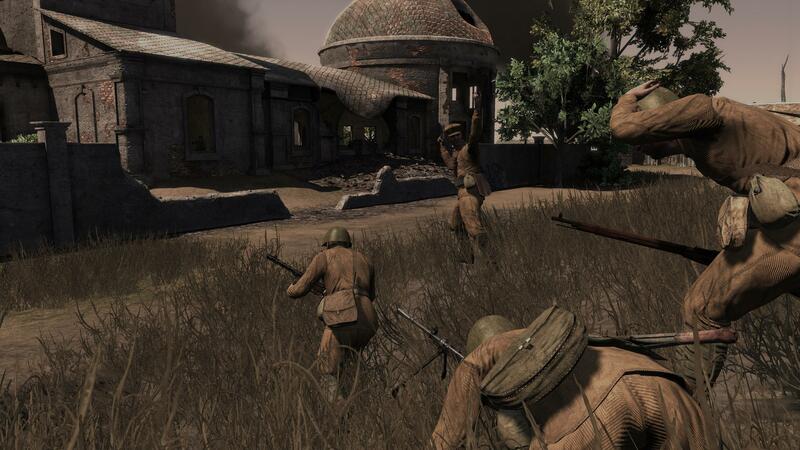 Red Orchestra 2: Heroes of Stalingrad will launch with a total of 10 maps. All maps are designed for 64 players. Playable portions of the maps and number of slots per class will be scaled down depending on max players (defaults 64, 32, 16) In between numbers (think 24 or 40 players) will scale up to the next default setting. 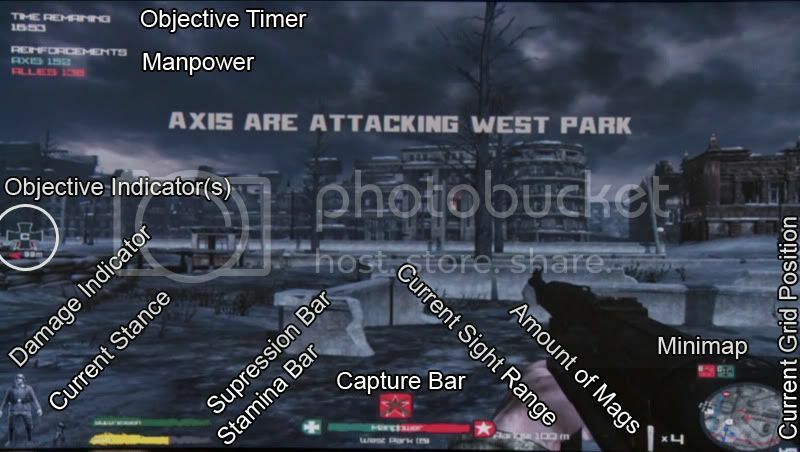 One of the maps will be focused entirely on tanks. Last edited by Bobdog; 01-01-2011, 11:22 PM. You outgrew the other one hehe, anyway perhaps it would be nice to tell that for instance Appartments is a rebuild version of danzig, and fallen fighters a rebuild version of fallen heroes. Demo recording ability has been announced as well in the roladder interview. ROLadder (http://hos.roladder.net) is the first dedicated Red Orchestra 2: Heroes of Stalingrad website aimed at competitive gaming. Nearly seven years of experience will hopefully help in creating a real place clan players can call their home. Last edited by Zetsumei; 12-21-2010, 06:04 AM. Is their any official word of what versions (A, B, C, D...) these two vehicles will be? No official word that I know of but from what I can tell the Panzer IV is an Ausf F2. The halftrack my guess would be Sdkfz 251/1 Ausf. C.
Last edited by Felix Ostheim; 12-21-2010, 01:58 AM. I'm curious what if any difference there is between an 'early Ausf. G' and the Ausf. F2 other than naming? Did the Ausf. G normally have a D hull and H turret? Last edited by Felix Ostheim; 12-21-2010, 09:57 AM. LOL... no... but this is the trouble trying to find "the real thing". I just think it's funny. If the MKB42 is in the game, when there is no documentation, why not the mg42? Just one of those funny things I guess. I'm curious what if any difference there is between an 'early Ausf. G' and the Ausf. F2 other than naming? And it isn't an F2, it is actually an early Ausf. G. Fewls! Ours is based off the Pz IV at Bovington----the one at Bovington is actually a D hull, with an H turret. Last edited by Tank! ; 12-22-2010, 11:15 PM. 1- Will be possible with AVT40 to swich between semi-auto and auto? 3- There will be even PTRD or only PTRS? 4- Even the Gewer41 and SVT40 will have the sniper scope or only the MN 91/30 and Kar98K? 5- The german tank seems to be an F2 and not a G, as demonstrated by "Tank!". So now? Hmm, shouldn't bullet drop and travel time be listed in the features? I guess not everyone would take it for granted. Especially not fully realistic ones (I have no idea if bullet drop and travel time is realistic in other games for instance).